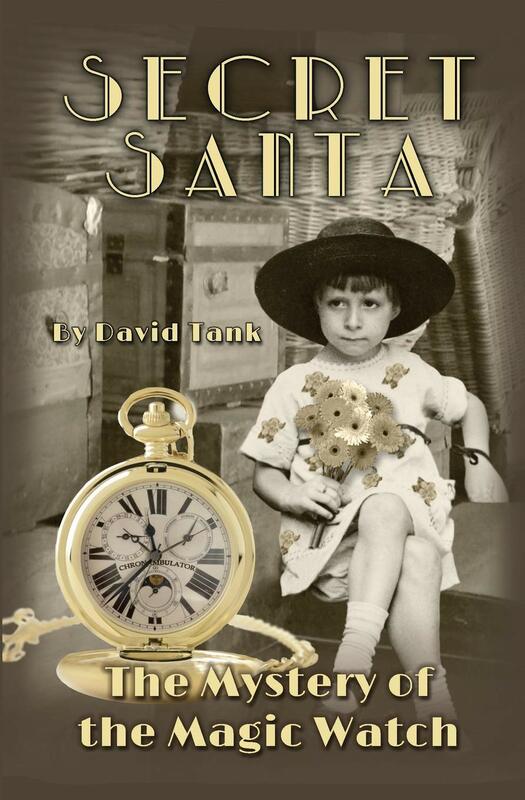 Author and former University of Wisconsin-Stout professor David Tank is presenting his newest middle-school level book, “Secret Santa: The Mystery of the Magic Watch,” at Bookends on Main. This is the second book of his Secret Santa series. This free book-signing event is an opportunity to meet with the author. The event is in support of Small Business Saturday and is on Nov. 24 at 11 a.m. Tank was a professor in the English department teaching mass communication and journalism at the University of Wisconsin-Stout. 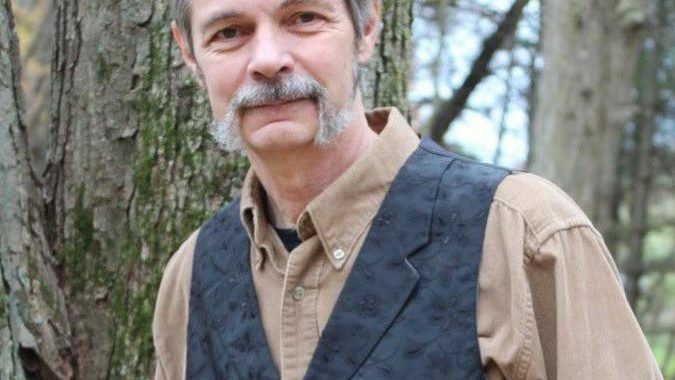 He has been retired for two years authoring books and working on photography. Since he has been retired, he has written four books, “Most of them have been the Postcards from the Past series. They are photography books where I have taken an old postcard from like a hundred years ago and then I reshoot the exact same scene today. I have done Menomonie, Dunn County, Eau Claire and Chippewa Falls” said Tank.